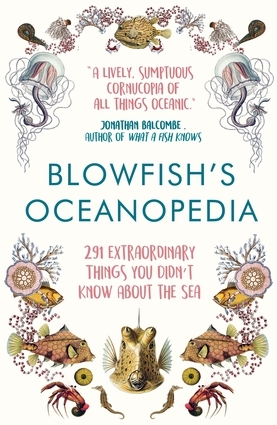 Tom "The Blowfish" Hird is a heavy-metal-loving marine biologist, who knows almost everything there is to know about the world's ocean ecosystems. An ardent marine conservationist, he is an experienced scuba diver with a Divemaster qualification. He has made many TV appearances, including Fishing Impossible, and he is an ambassador for The Marine Conservation Society.